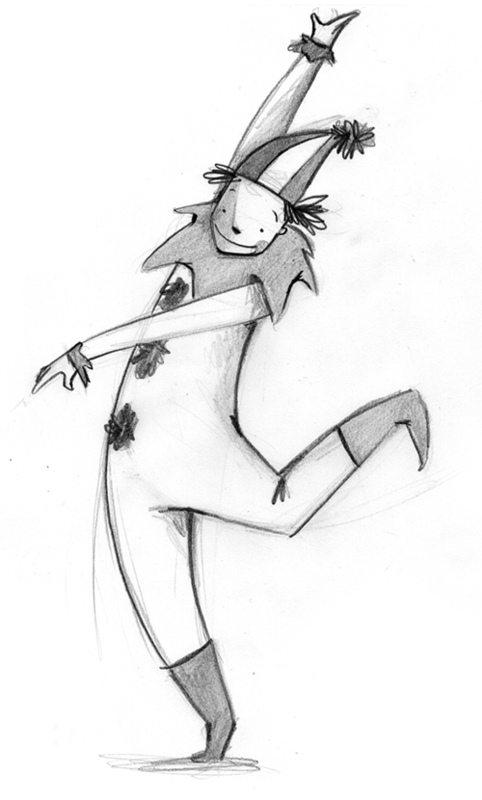 Our Pierrot is a fun, engaging character and we chose him because he not only represents French culture but he also encapsulates the playful and creative way we teach. 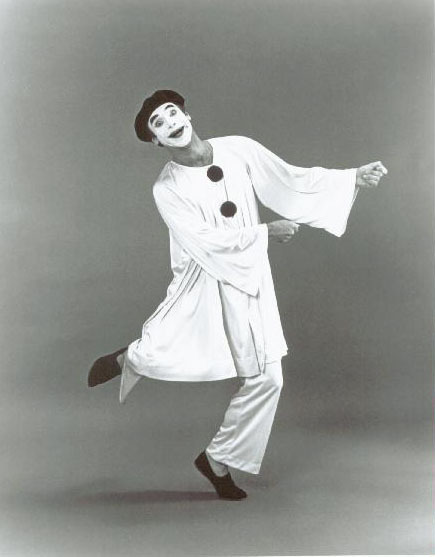 Theatre has also had an influence on the creation of some of our activities and language techniques, and particularly mime and physical theatre, as they are very visual and energetic. 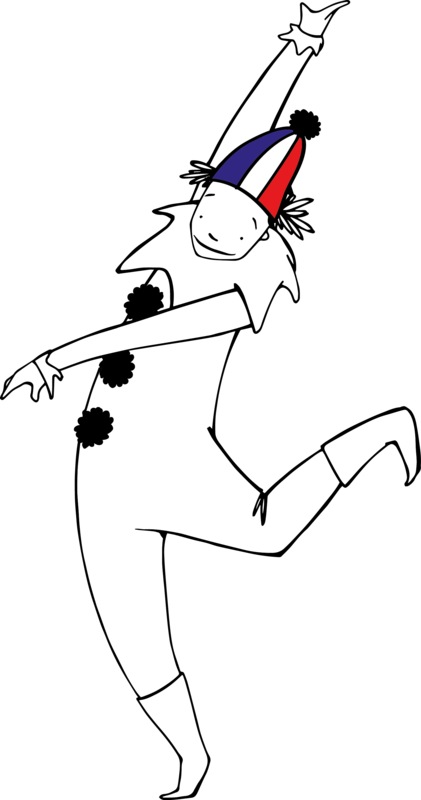 Pierrot, originally a character from Commedia dell’Arte, is a symbol of Pantomime in France. He appears in many French paintings, plays, songs and poems.